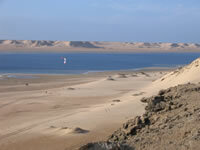 Dakhla is a kiters paradise with a massive 50km lagoon that's rideable at all tide states. 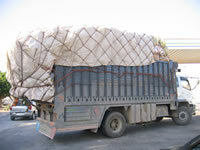 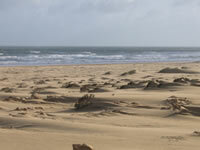 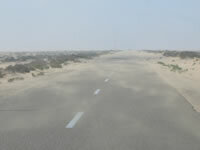 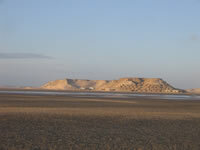 The north easterly wind is prevailing and makes for almost constant winds in Dakhla all year round. 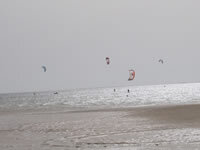 As well as the flat water lagoon, Dakhla boasts some amazing wave spots on the coast, so it really provides something for everyone, no matter what your favourite conditions are. 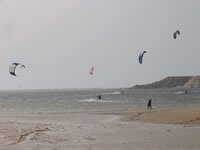 The wind generally blows from the North/north east. 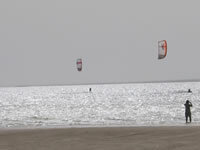 It is very constant, and blows from 15 to 25 knots, all day long. 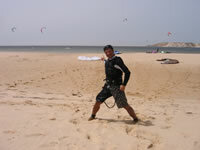 The wind strength increases during the summer months of July and August. 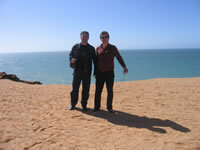 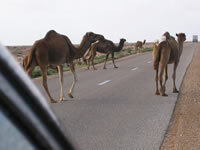 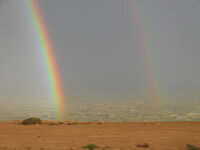 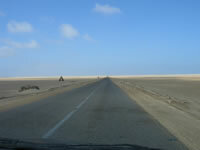 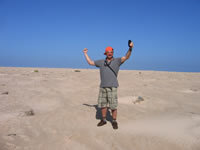 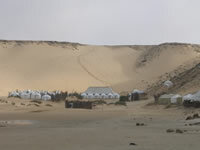 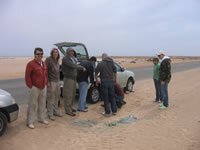 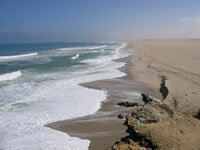 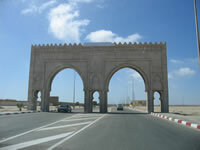 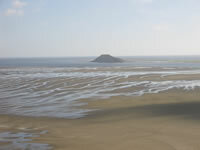 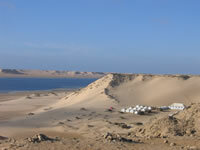 The temperature in Dakhla between 16C to 30C, but does drop considerably during the night. 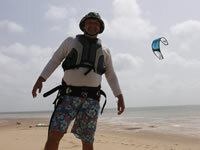 This is spot is perfect for beginners, intermediates, and expert riders. 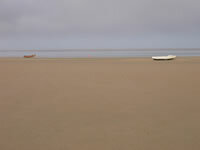 There are private security boats from the local centres, and a shortie wetsuit is only needed in the winter months. 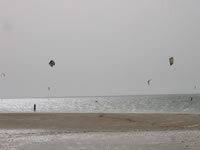 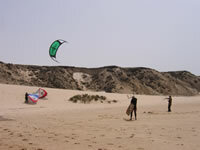 Kite morocco offers pro clinics, beginner, intermediate and advanced lessons, equipment rental and accommodation in Dakhla. 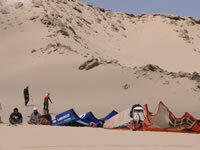 The Dakhla kitesurf camp has plenty of space for relaxing after your kite sessions. 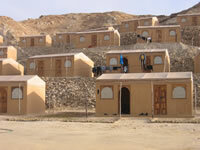 Breakfast, lunch and dinner is included in the price of your accommodation. 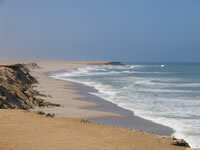 The food is delicious, plenty of fresh fish, tagines and of course cous cous. 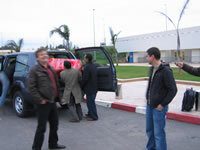 There is also a bar, where you can purchase tea, coffee, alcohol and refreshments.